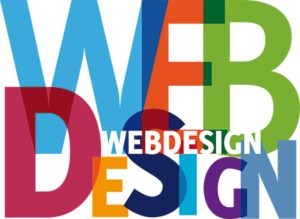 Home » Responsive Web Design/Development » Can Website Design Influence Your Page Rank? No specific website design will guarantee you a higher placement on search results, however, there are several key design elements that can positively influence your placement. Search engines won’t be able to index the content of your pages if it is hidden in fancy scripts or images. To make sure that search engines can index your content, use plain text and easy to follow text links on your page. Google is building a ‘mobile first’ index. Your web pages should look good on mobile devices. Of course, they should also look good on desktop computers. Responsive design is the easiest way to achieve that goal. Responsive web design means that the look of your web pages changes based on the size of the browser window. This is done through CSS (cascading style sheets). 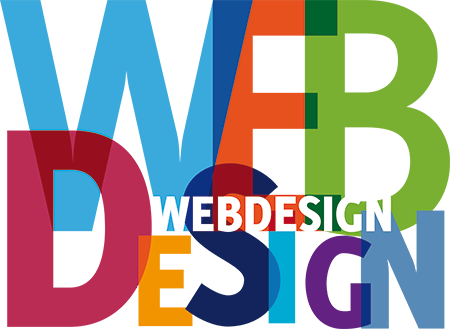 Your webmaster or website developer can help you to create a responsive site. A good website navigation helps your website visitors to find what they are looking for. It also helps search engines to categorize your pages. If the navigational elements on your web pages use texts that make it clear what the linked content is all about, it’s much easier for search engines to rank your pages for that topic. For example, if a category on your website is about ‘brown shoes’, link to the category page with the words ‘brown shoes’ in the menu. Fast loading web pages improve user experience, for that reason, your pages should load as fast as possible, even if this does not have a direct influence on your rankings. There are many other important factors that will improve your page rank on search engines. You can learn more by reading a previous article of ours, Important Ranking Factors for SEO. You can read the complete article on the SEOProfiler blog. Please share your comments below. We’d love to hear from you!